About Us | Delta 14 Chassis, Inc.
Days past from the European theater of battle a rifle was born to rival every battle rifle that came before it. The M1 Grand was considered by most as the most advanced tool of its day. Timeless is the platform and still today most that understand combat would trust their life to the fathers past that believed in its function. Today the variations of the M1A are still based on a design made over a half century ago. It was with great respect of the past to modify the stock into something that could be brought to the needs of the 21st century. To have the same action and root function, place a body around it that can be easily modified was the basis of design. ARs and AKs take the spotlight for the battle rifles in the industry without question. Parts for these rifles are plentiful and found in most sporting goods stores but the M1A was somewhere left on its own. M1A has a niche audience that can be appreciated to someone that knows the rifle. Considering all of the options that were available a few years ago nothing seemed to fit for what some might say “modular”. The shotgun industry is a segment that realized the differences of changing stocks made a huge impact for users. Inexpensive ways to change your shotgun appeals to most. These factors drew a combination for the Delta 14 Chassis to realize a birth like none other. Take the action of the rifle and bed it to a base chassis. 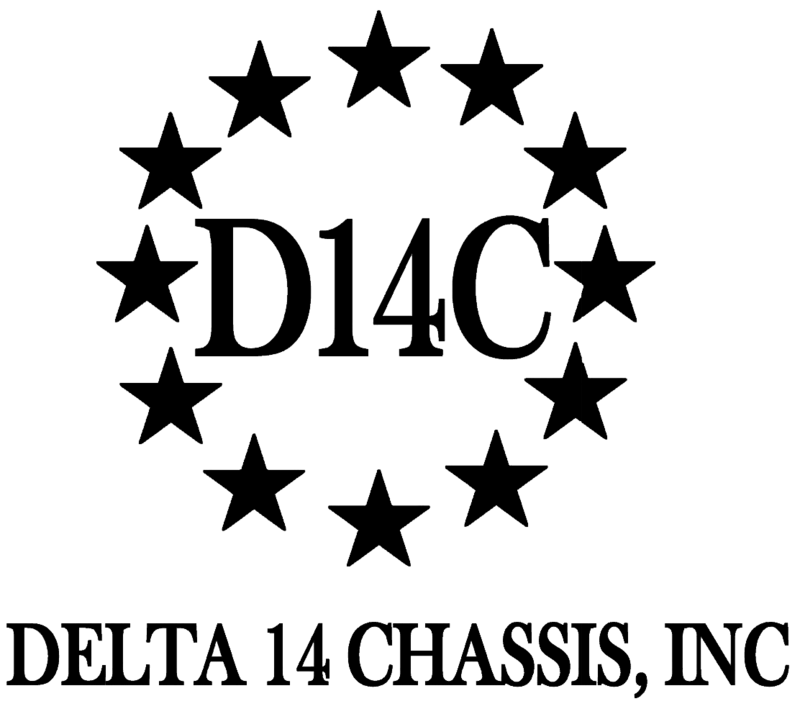 Integrate the back end to accept a part that is readily made in the industry and this is the basic constitution of the Delta 14 Chassis. With all the options of Mossberg 500 stocks the Delta 14 Chassis platform accelerates the M1A to a whole new level. This can even include parts from the AR family too. 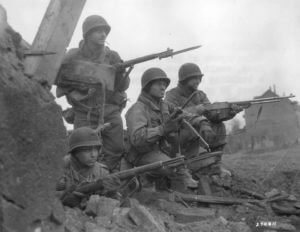 Small fractions were taken into consideration while in the design phase which included the tight tolerance to the trigger guard fit without having to remove the stock to take the base rifle apart. Cheek position, so the stock sits just as the factory profile to allow the use of the iron sights. Optics as with any rifle typically use a cheek riser. Weight of the chassis is just over 1 pound so even with adding a stock of choice, the total weight is less than or the same as factory. Drain holes in the chassis and 3, 6, 9 o’clock rail system that can be either used or not, runs parallel with the barrel. Even the Socom II Rail system can be used on this chassis. All this and try to make something that is not going to break the bank. As a user of the M1A with a love for the rifle, it was the goal to keep cost as low as possible with the highest quality materials available in the polymer family. The United States of America is where this is made and that won’t change.